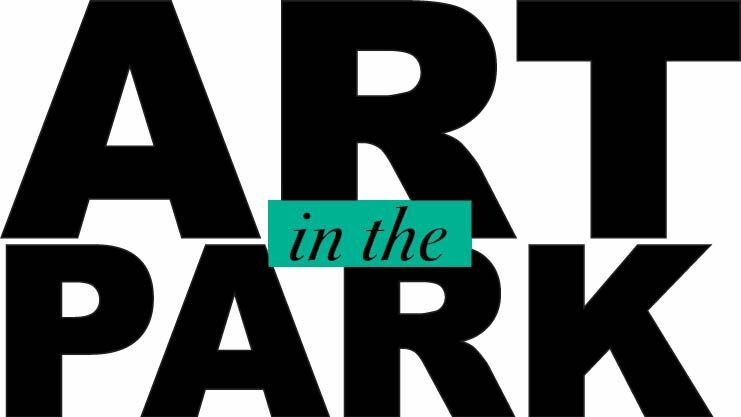 Place: You’ll find Art in the Park on Park Street, adjacent to The von Liebig Art Center. 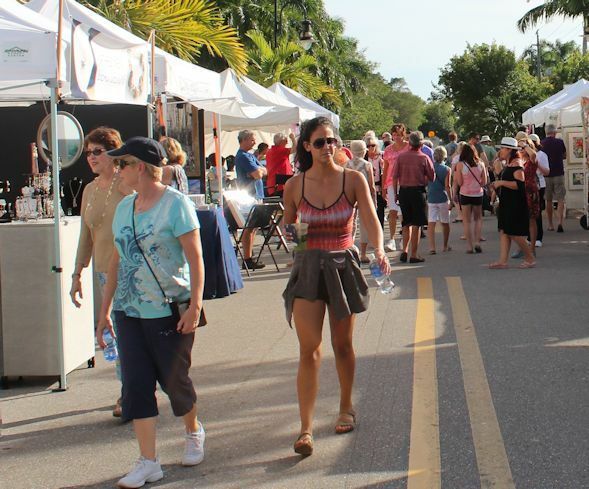 Located just a block and a half from historic Fifth Avenue South, Art in the Park is within walking distance of trendy European boutiques, sidewalk cafes and iconic art galleries such as Sheldon Fine Art, Call of Africa’s Native Visions Gallery and Shaw Gallery of Fine Art. 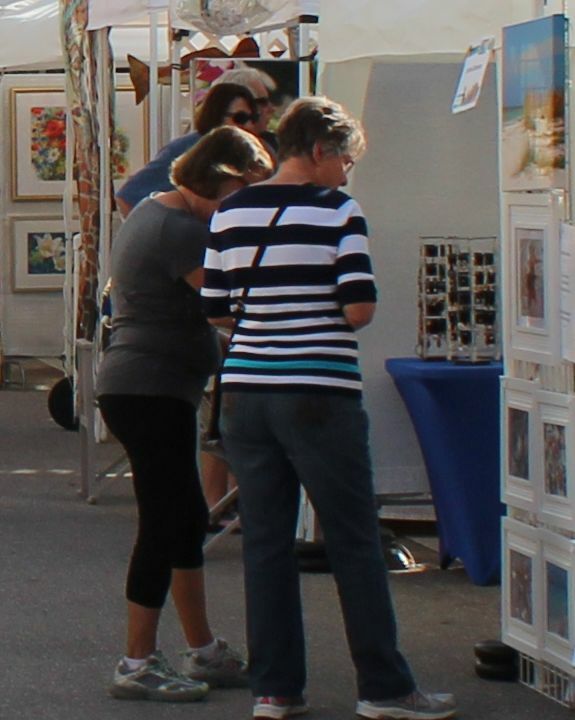 The show is also just three minutes by car from fabled Gallery Row and the Third Street South Gallery District and the Crayton Cove Art District. 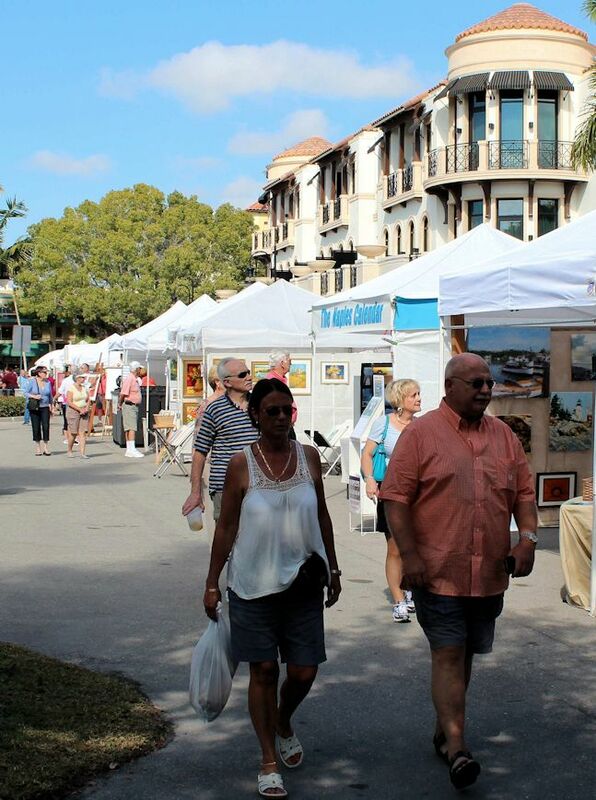 Description: Art in the Park showcases paintings in oil and acrylics, watercolors, mixed media, photography, sculpture, ceramics, glass art, jewelry and wood-working created by members in good standing of the Naples Art Association. 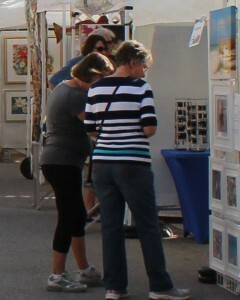 For art lovers, it’s a casual, fun-filled venue for meeting local artists and becoming acquainted with their work. 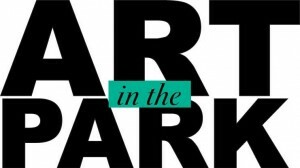 For participating NAA artists, Art in the Park not only gives them the opportunity to show and sell their work, it affords them a terrific platform in which to build rapport with collectors while fostering their knowledge, understanding and appreciation of the the arts and their own extensive portfolios. 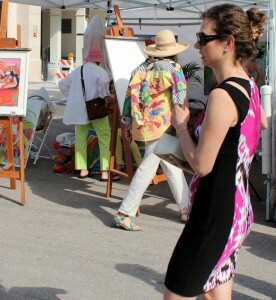 Event Director: Maureen Roberts serves as Naples Art Association’s Outdoor Event Coordinator. 2018-2019 marks this art show’s 61st season. 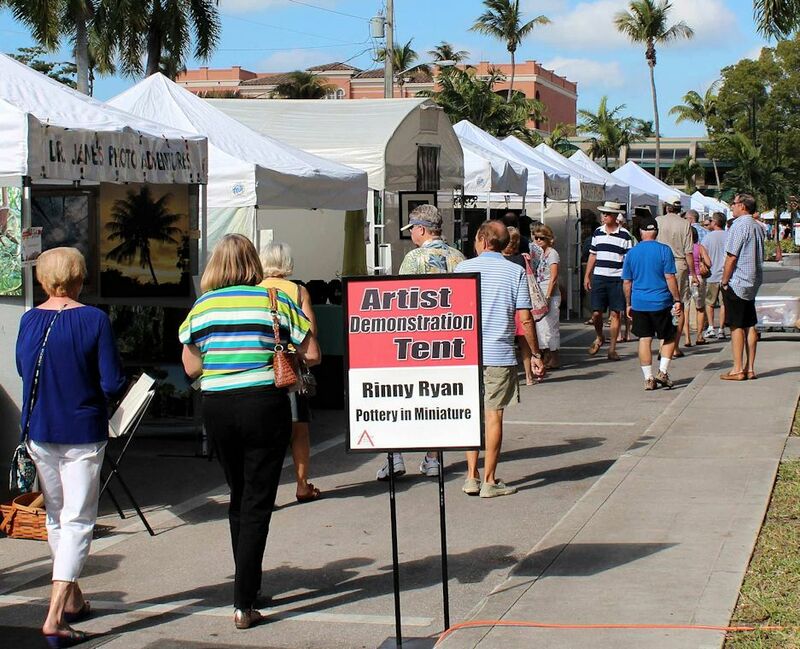 Dating back to 1957, Art in the Park is Naples’ oldest outdoor art fair. 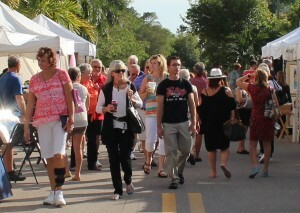 The first show had 37 exhibiting members and was held on the tennis courts in Cambier Park. Today, Park Street next to The von Liebig Art Center is home to the event. 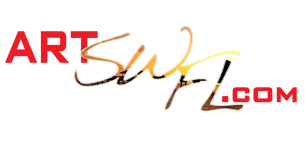 This is a juried show, meaning that members must submit work in advance to a jury panel for evaluation and acceptance prior to participation. 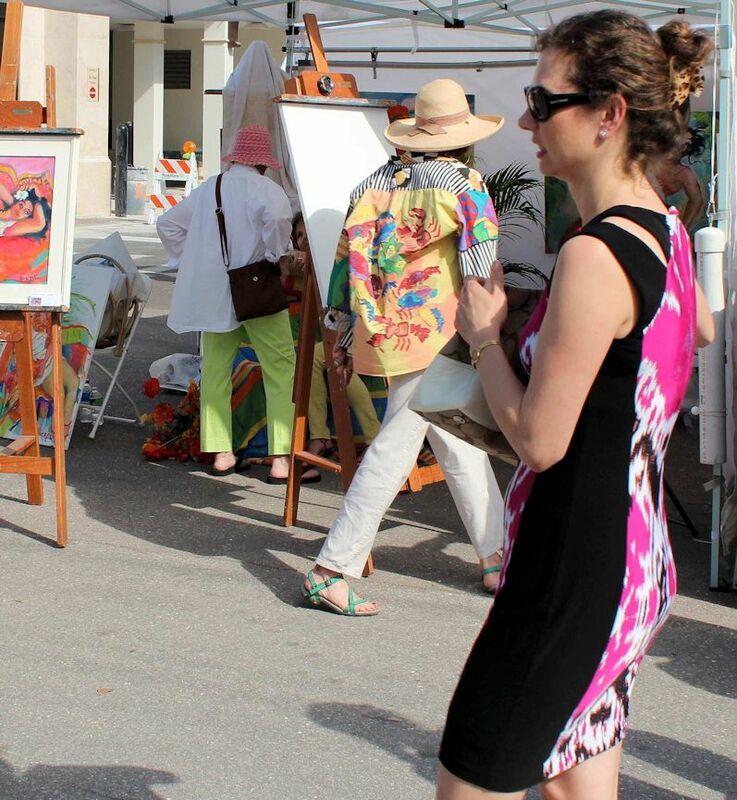 The jury process will be held at The Naples Art Association on the following dates: October 23, 2018, December 5, 2018 and January 9, 2019. You must register for the jury process by 5:00 p.m. the day before the jurying date. You can register online at www.naplesart.org/Call to Artists/Art in the Park. 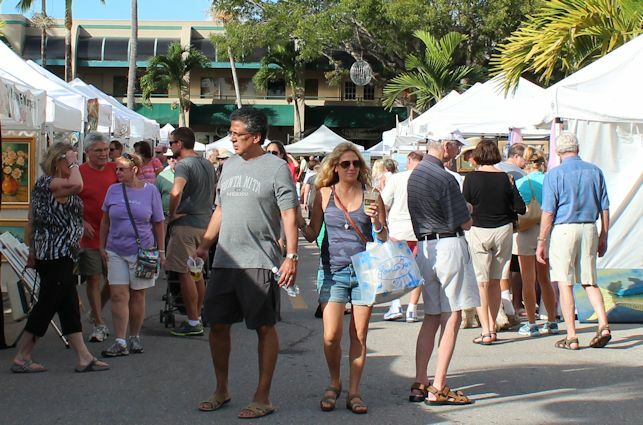 The registration fee to jury-in is $15 per entry, which is non-refundable. If you want to jury in for multiple mediums, you must pay to jury for each medium.